[Police misconduct has long been a focus of activists–of those subjected to false arrests and false imprisonments, of targets of racial profiling, and of those facing attacks on and police suppression of political advocacy, of opposition to the systemic oppression of targeted communities, of class struggles, international solidarity movements, and revolutionary movements. The history of such misconduct runs throughout US history—from the suppression of slave resistance and the abolition movements, of the insurgent working class and trade union movements, the resistance of Native American, Puerto Rican, Hawaiian and other occupied and colonized people, the McCarthy “Red Scares”, and the attacks on the civil rights and Black Liberation movements. Major political challenges to systemic police misconduct have been organized at various times. The Black Panther Party’s campaigns for community control of police, organizing to make local police conduct transparent and accountable and prosecutable, was a major advance in re-setting even the concept of community control. And, after the FBI’s COINTELPRO program was exposed—a nationwide program to confuse, provoke, entrap, imprison and eliminate political opposition—activists unearthed many of the hidden local instruments of this FBI terror program, and in some places forced new policies on local and state levels against the abusive police. But even where such fights have been won, police misconduct has continued to be common. FBI (and other repressive instruments)—now systematized under the banner of Department of Homeland Security—has worked to circumvent restraints on official abuse, whether by illegal surveillance and wiretapping, racial profiling, or ICE raids and mass deportations, to mention but a few. 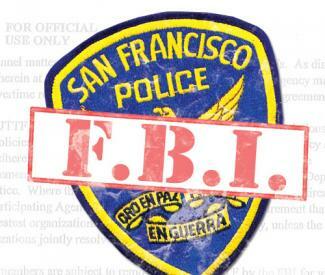 San Francisco cops assigned to the FBI’s terrorism task force can ignore local police orders and California privacy laws to spy on people without any evidence of a crime. Manning Marable’s rendition of Malcolm X’s life should be read very carefully, so as not to confuse Malcolm’s evolving worldview with the late Columbia University professor’s left-reformist politics. 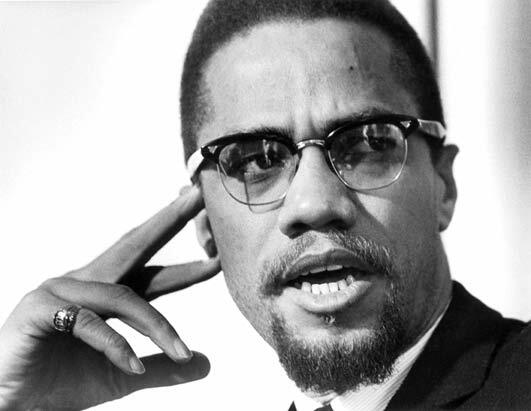 “Marable tries to convince us that Malcolm must have contemplated a reformist political path in his mind, if not in practice.” The author’s mission is to discredit revolutionary Black nationalism as outdated and primitive. Black Democratic Party activism and support for President Obama are hyped as the new Black Power. The central committee meeting of UNCP( Maoist) is going on and there is a sharp debate and discussion upon the document of Pushpa Kamal Dahal and Comrade Mohan Baidhya. In the name of party’s decision Dahal group may succeed to gain the technical majority. Then it is clear, it will be the betrayal of the revolution and deceit to the party workers and cadres.Now, it is crystal clear that there is nothing but a little bit faith on revolution in the mind of Pushpa Kamal Dahal. After all ‘Prachanda’ came out in his real color. 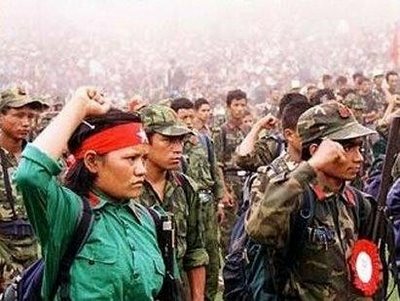 Before the PLA ceased military operations in 2006, the people's war was successfully leading the peasantry in over three-fourths of the country, breaking the chains of feudal oppression and beginning to establish the instruments of popular governance and power. Chunwang meeting was not only a predetermined plan to abandon revolution, the people’s war but also was the abandonment of Marxism–Leninism and Maoism. In fact, Chunwang meeting was the preparation for bourgeois political system and so called democracy. It also proved that Prachanda can adopt and accept every thing, is even ready to make close contact with the reactionary powers outside the country for the sake of his own interests and for exercising power. It has been clear that he will not hesitate even to betray the heroic and sacrificial history of the Nepalese people for his personal interest and power. It is obvious that his slogan of nationalism and national independence is a mere show and a rubbish propaganda. Publicly, he opposes the Indian expansionist, but in reality he is the supporter of Indian expansionist. The Press statement of the TKP/ML-TIKKO Dersim Region Comittee from April 20th 2011 states that on 2nd February 2011, 5 guerillas of TKP/ML-TIKKO have lost their lives as a result of an avalanche. According to the statement of the Dersim Region; on February 2nd 2011 at 5am an avalanche destroyed the Winter-Camp and killed five female TIKKO guerillas. 2- Nursen Aslan: code name, Emel; was born in Tokat (Black Sea) in 1981. She joined the guerilla struggle in 1999. 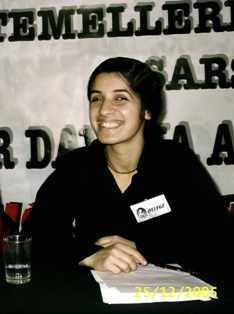 She was a forward sympathiser of the TKP/ML. She was a commander in the Dersim Region. 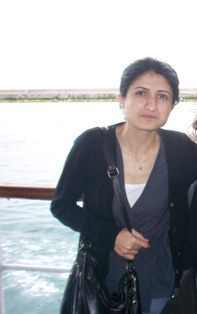 3- Gulizar Ozkan: code name, Ozlem; was born in 1967 in Dersim. She joined the guerilla in 2005. She was a forward sympathiser of the party. She was a TIKKO commander. 4- Fatma Acar, code name, Dilek; was born in 1983 in Mersin. She joined the guerilla struggle in 2006. She was a forward sympathiser of the TKP/ML and a commander of TIKKO. 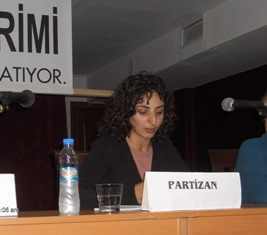 5- Derya Aras; cod name, Sevda: she was born in 1979 in Erzincan and joined the guerillas in 2009. She was a forward sympathiser of the TKP/ML and a TIKKO fighter. Even if right after the landslide a immediate interference took place, only the lifeless bodies of the five comrades were buried. 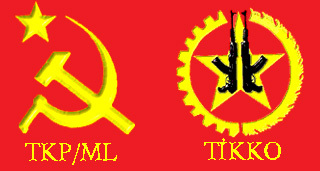 As the international office of the TKP/ML we know that the path of proletarian world revolution is a path full of willpower, sacrifieces and determination. The way to final victory can only be reached with the knowledge of proletarian world revolution and the Marxist-Leninist-Maoist ideology. For this we call upon all revolutionary and communist forces to take notice of the martyrdom of our comrades Sefagul Kesgin, Nursen Aslan, Gulizar Ozkan, Fatma Acar, Derya Aras. Long Live Peoples War – Long Live Marxism-Leninism-Maoism! NEW YORK (AP) — Former chief U.N. nuclear inspector Mohamed ElBaradei suggests in a new memoir that Bush administration officials should face international criminal investigation for the “shame of a needless war” in Iraq. Freer to speak now than he was as an international civil servant, the Nobel-winning Egyptian accuses U.S. leaders of “grotesque distortion” in the run-up to the 2003 Iraq invasion, when then-President George W. Bush and his lieutenants claimed Iraq possessed doomsday weapons despite contrary evidence collected by ElBaradei’s and other arms inspectors inside the country. The Iraq war taught him that “deliberate deception was not limited to small countries ruled by ruthless dictators,” ElBaradei writes in “The Age of Deception,” being published Tuesday by Henry Holt and Company. The 68-year-old legal scholar, head of the International Atomic Energy Agency (IAEA) from 1997 to 2009 and recently a rallying figure in Egypt’s revolution, concludes his 321-page account of two decades of “tedious, wrenching” nuclear diplomacy with a plea for more of it, particularly in the efforts to rein in North Korean and Iranian nuclear ambitions. 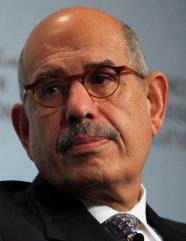 “All parties must come to the negotiating table,” writes ElBaradei, who won the Nobel Peace Prize jointly with the IAEA in 2005. He repeatedly chides Washington for reluctant or hardline approaches to negotiations with Tehran and Pyongyang. 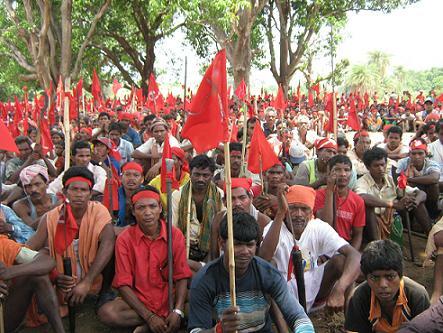 the social life of Narayanpatna region, and to look into the factors that have contributed to the emergence of this important peasant struggle in contemporary South Asia. 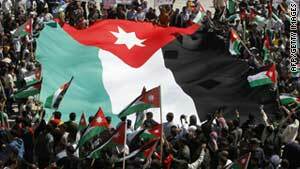 Protesters took the streets of Amman, Jordan, on April 15, calling for governmental and constitutional reforms. Protesters took the streets of Amman, Jordan, on Friday, calling for governmental and constitutional reforms.There are two major tribulations in Jordan from which all other issues stem.